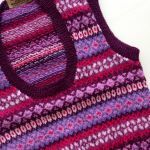 These jerseys are perfect for those, all too frequent days, when its too warm for a jumper but not warm enough for just a shirt. 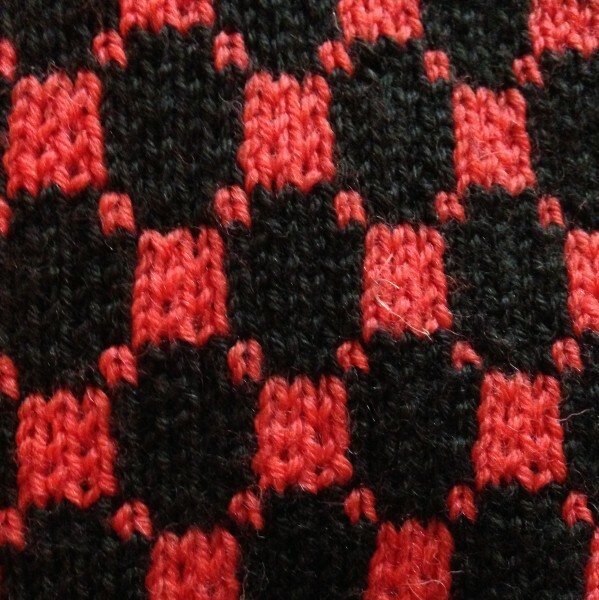 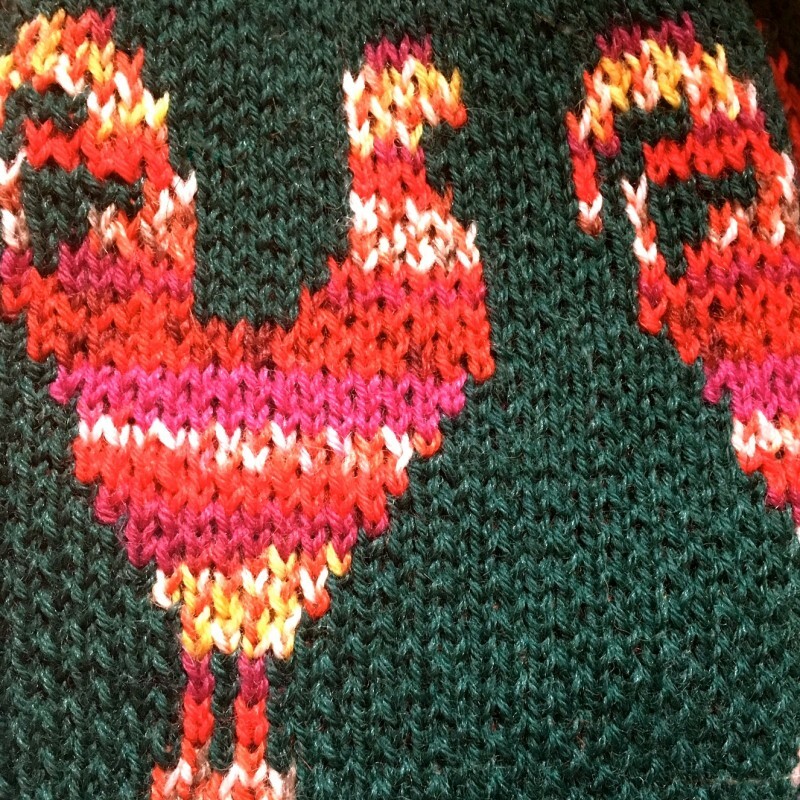 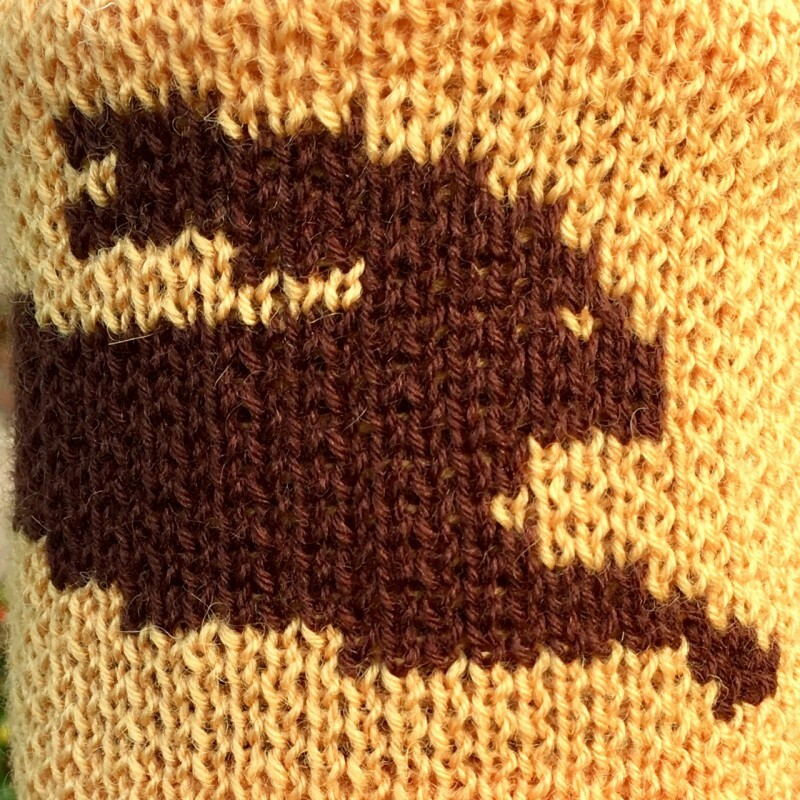 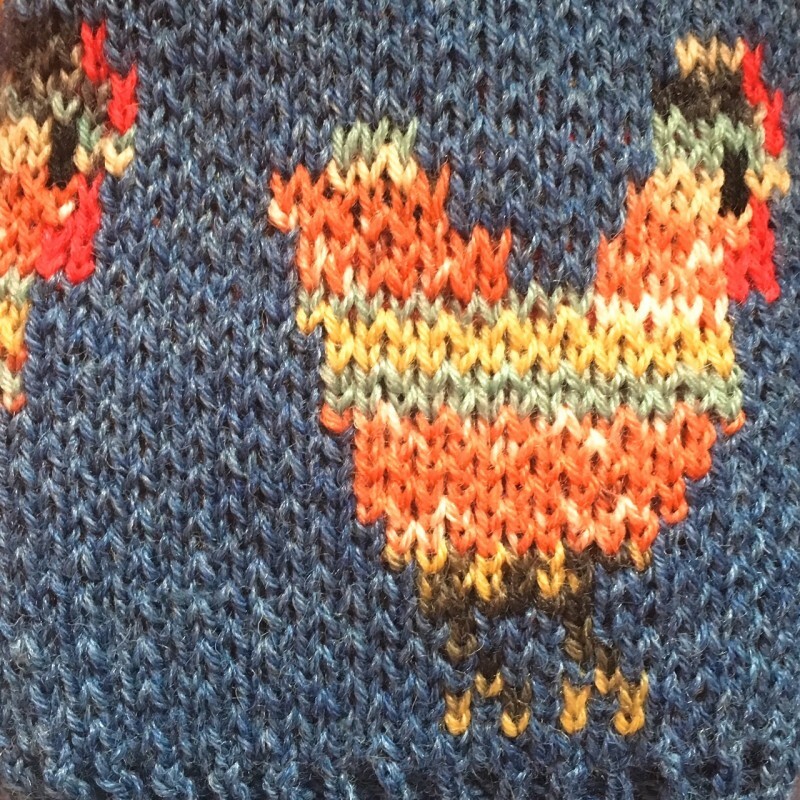 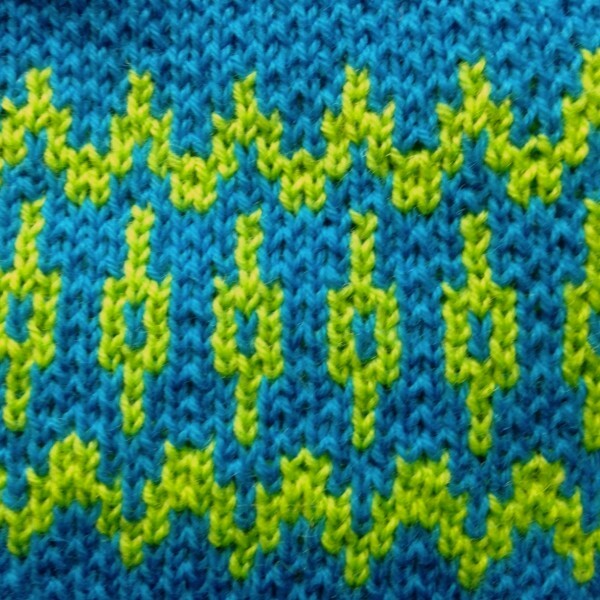 They are knitted to a traditional fairisle pattern but the style has been updated to make it more modern. 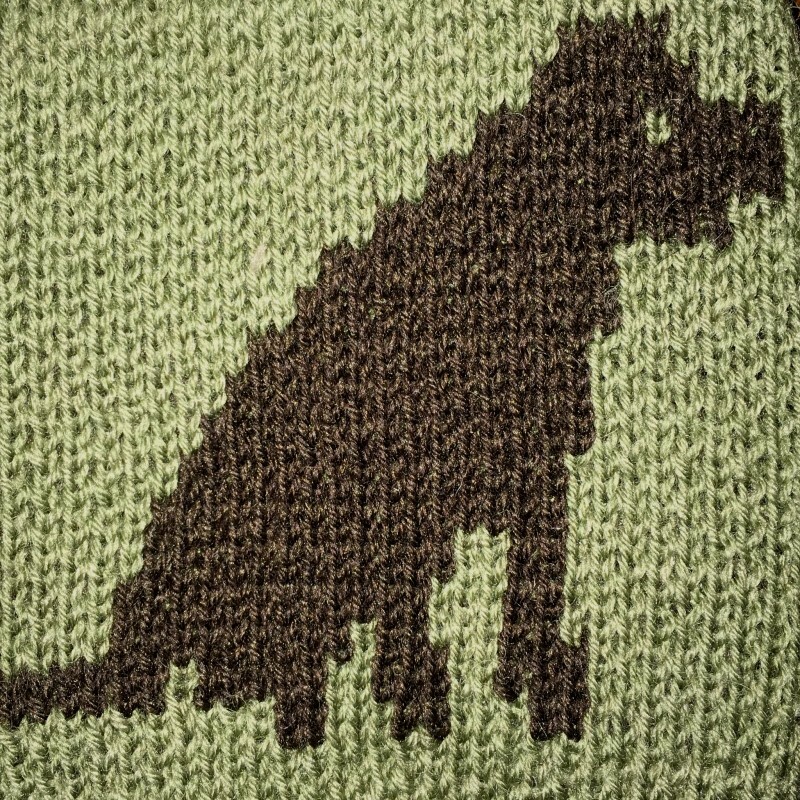 It has a scooped neck, and a deep rib at the bottom. 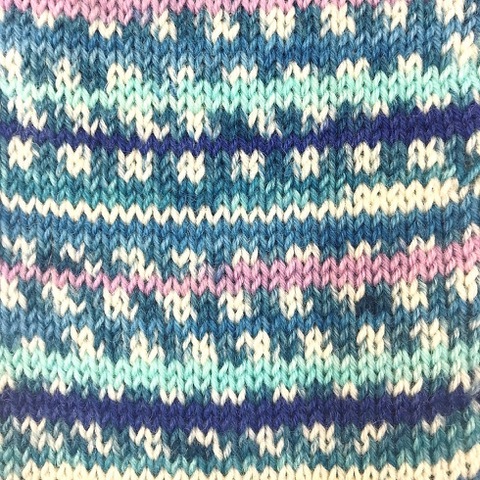 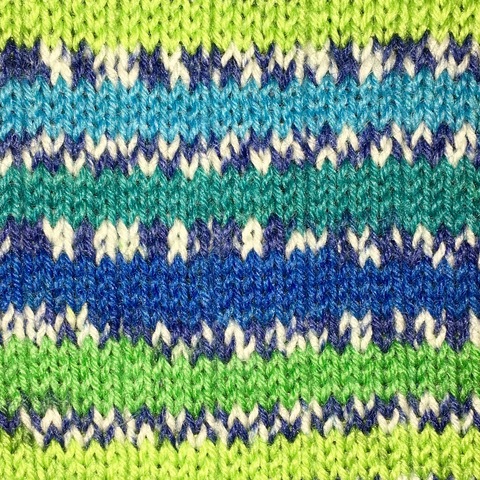 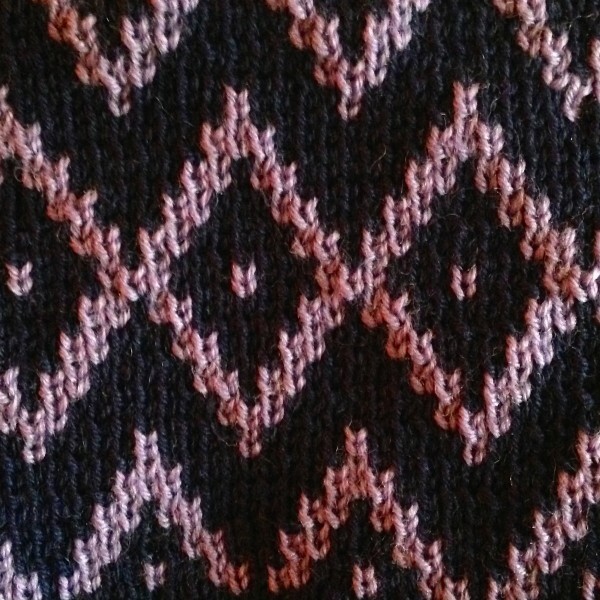 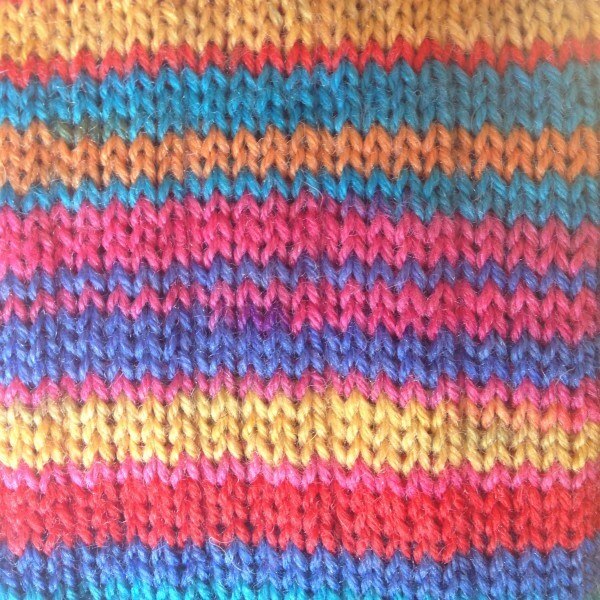 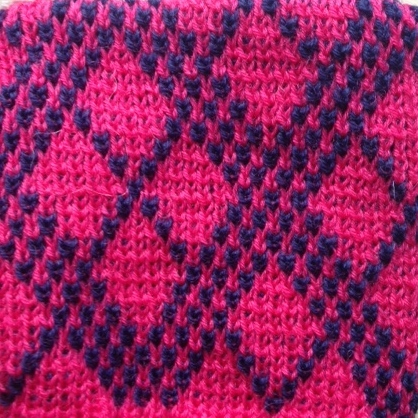 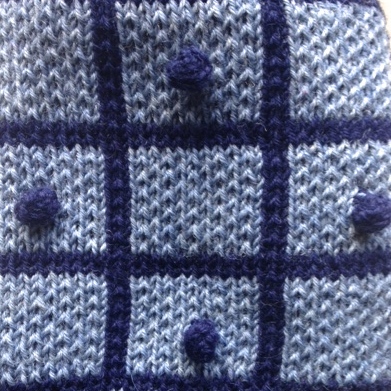 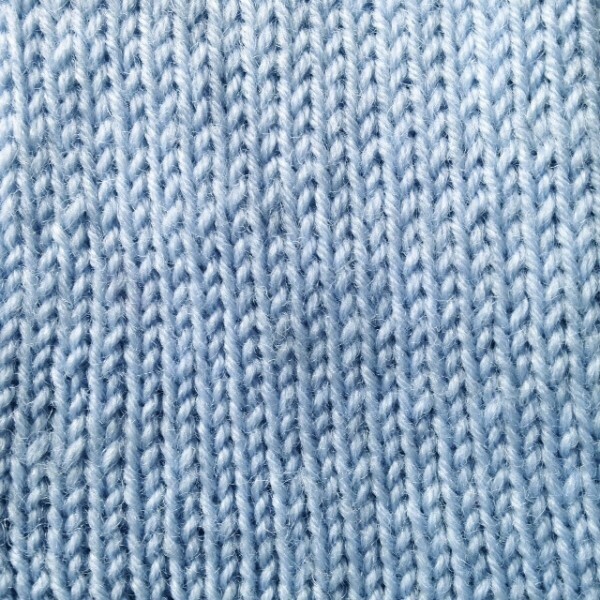 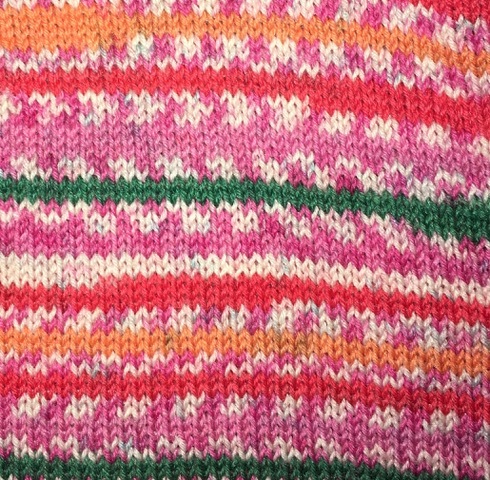 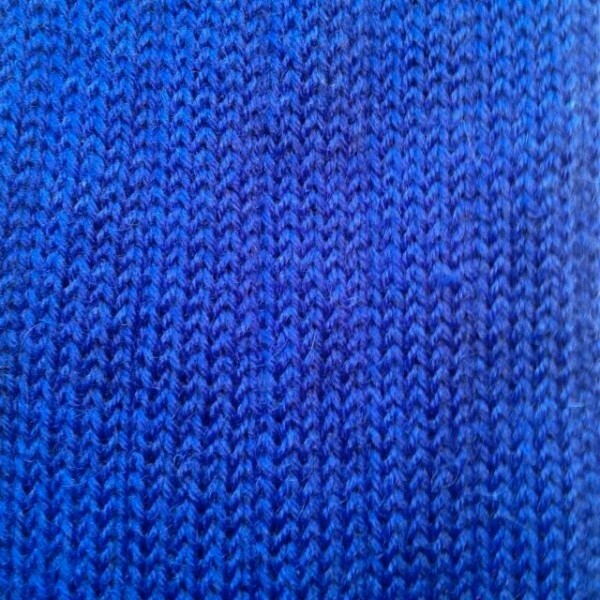 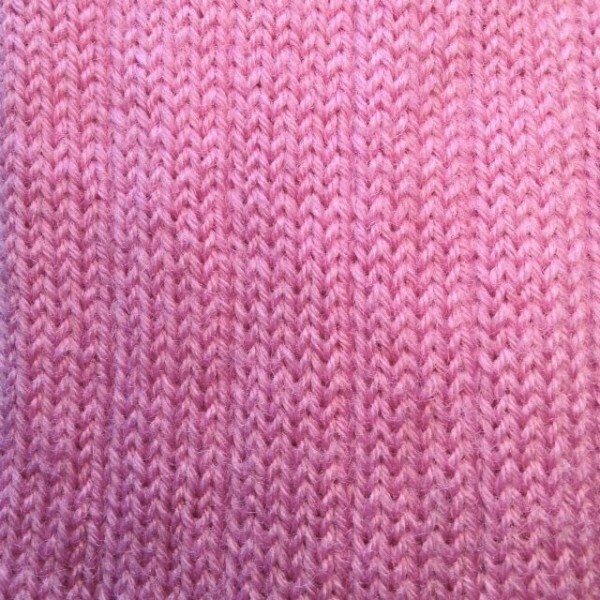 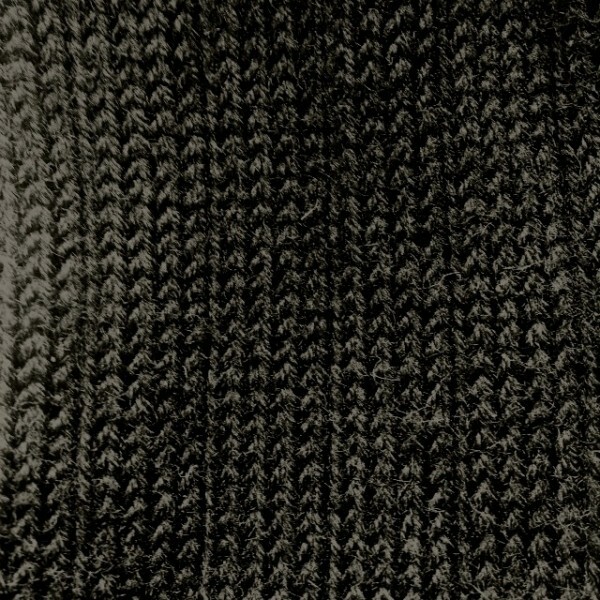 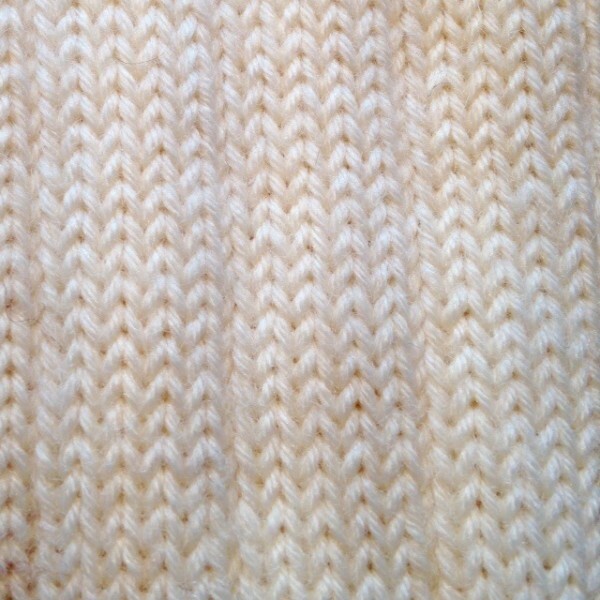 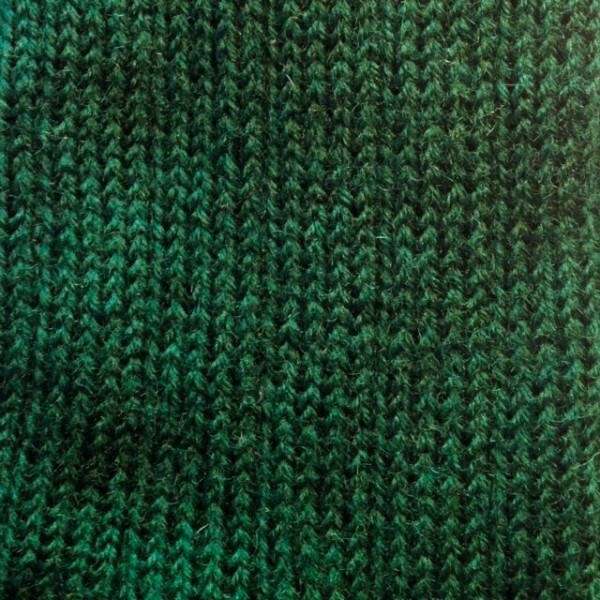 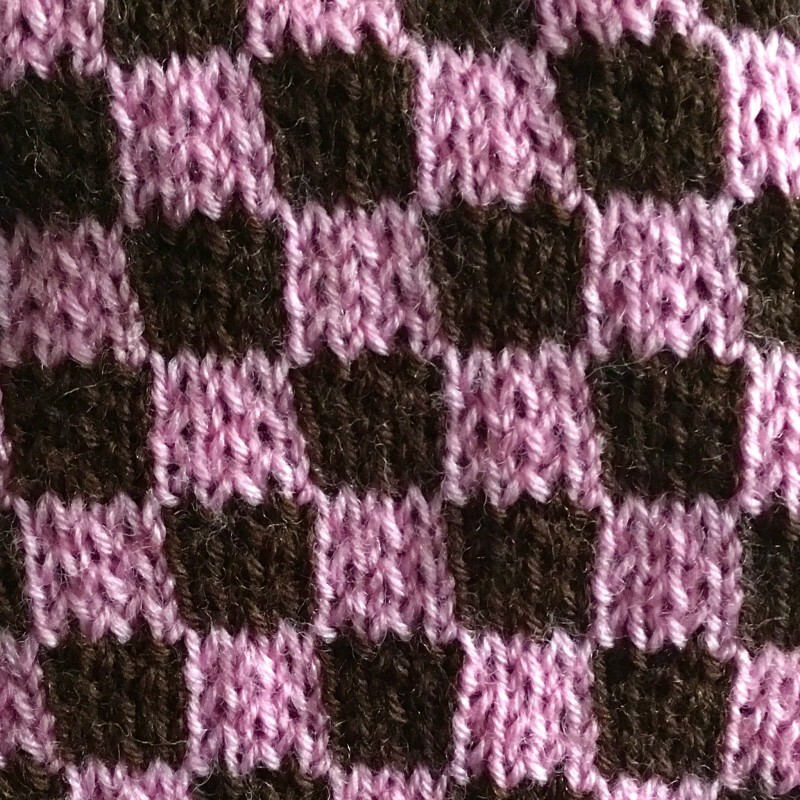 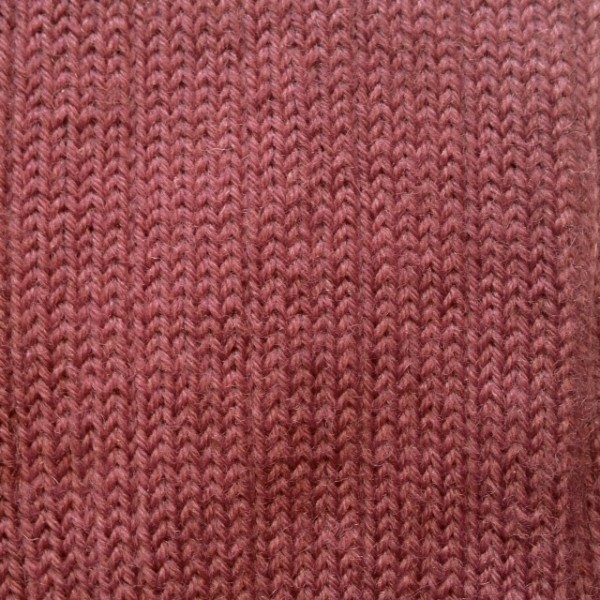 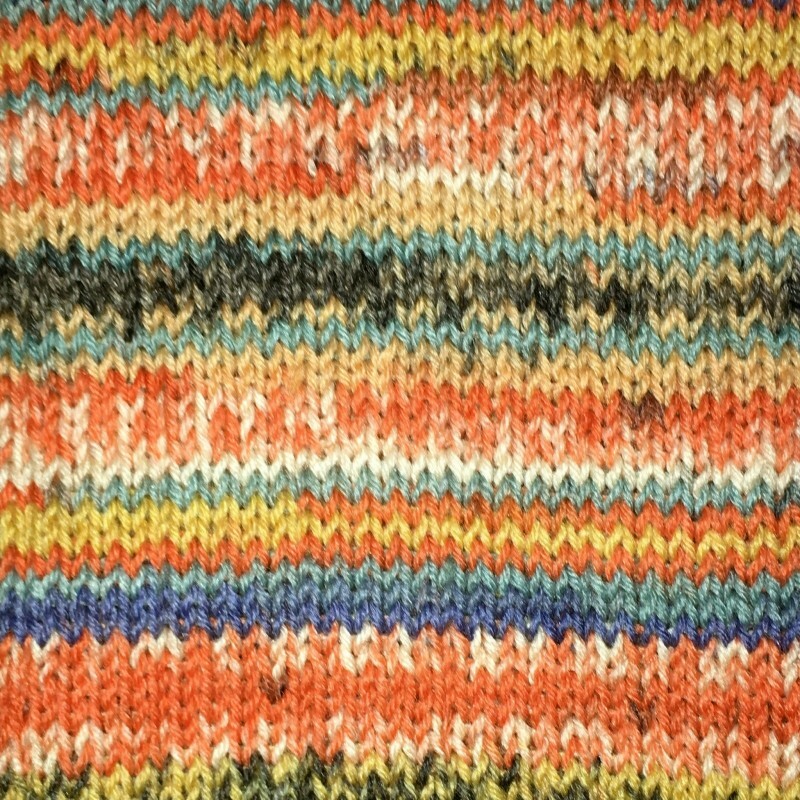 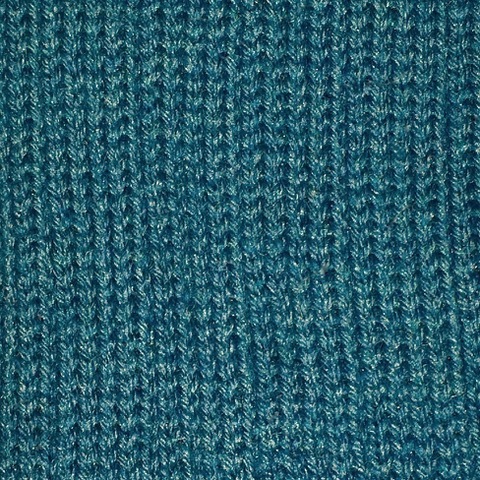 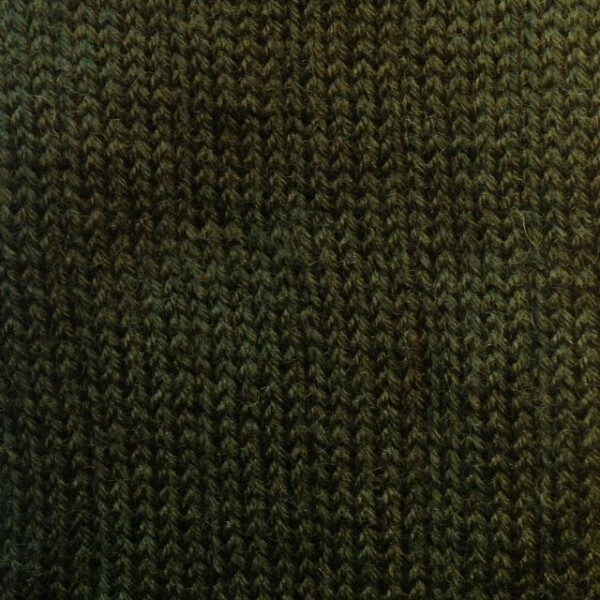 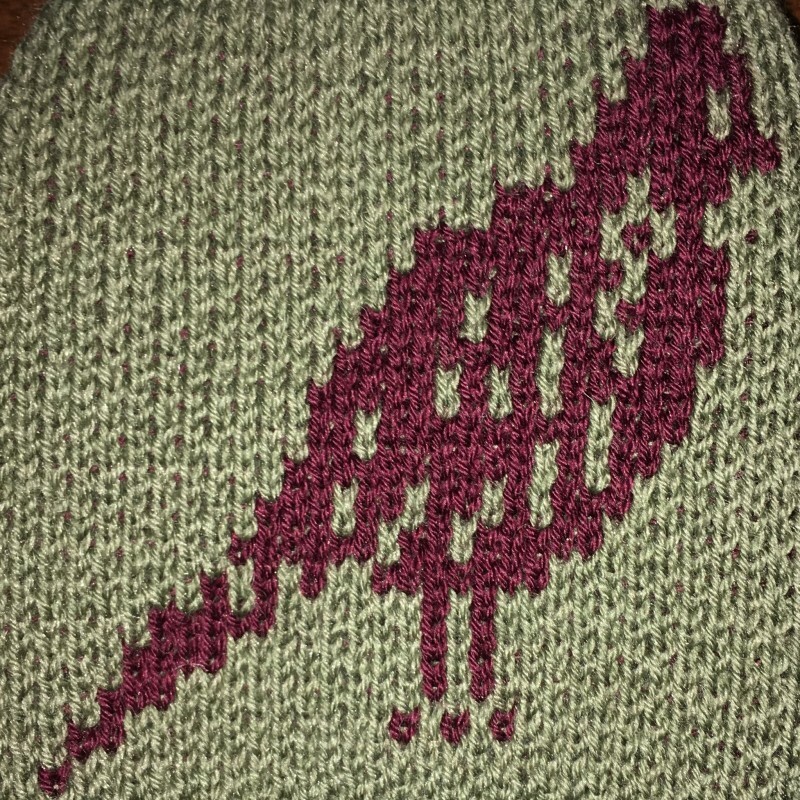 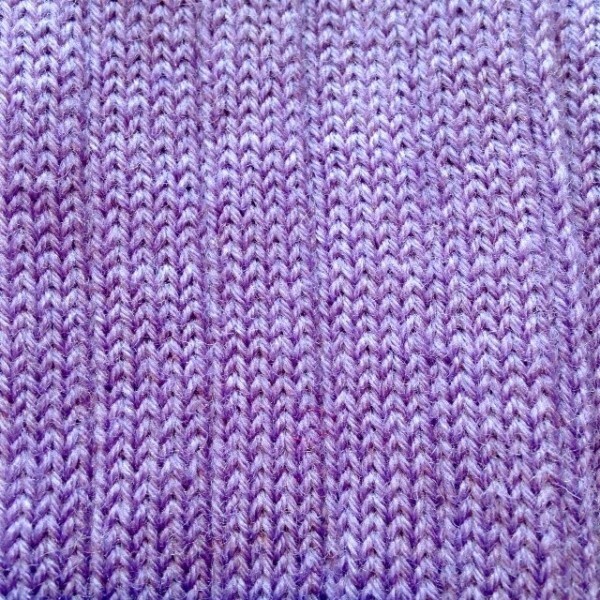 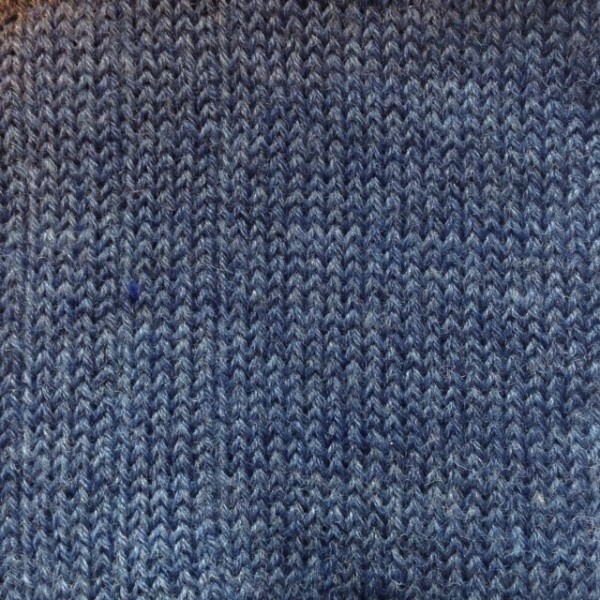 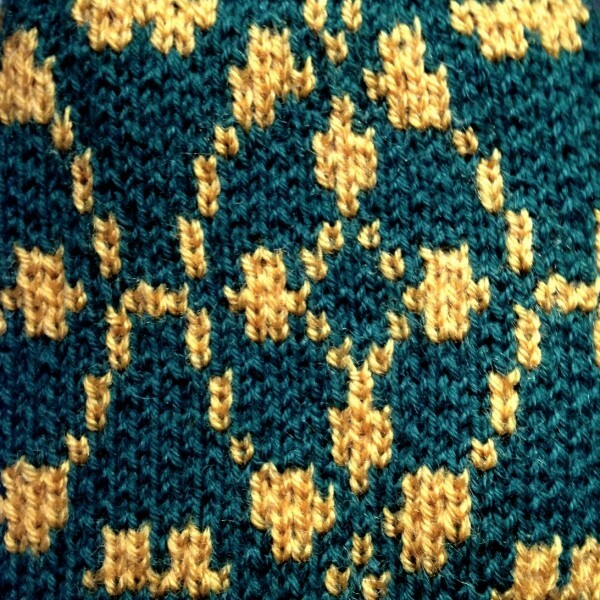 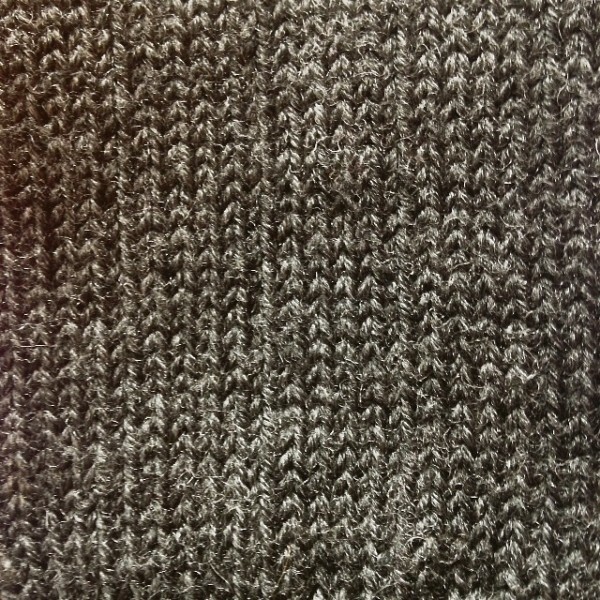 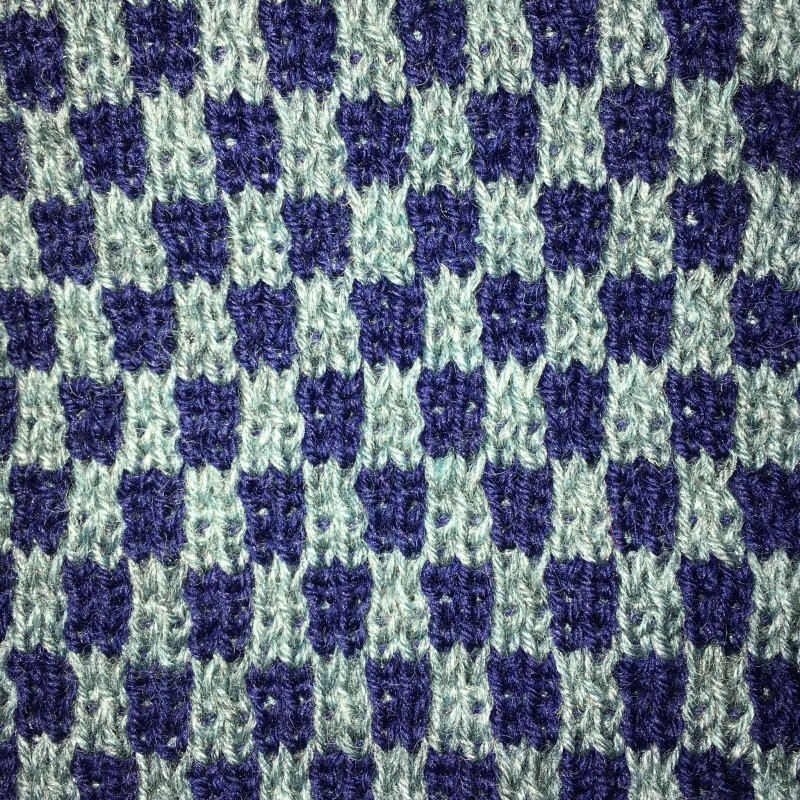 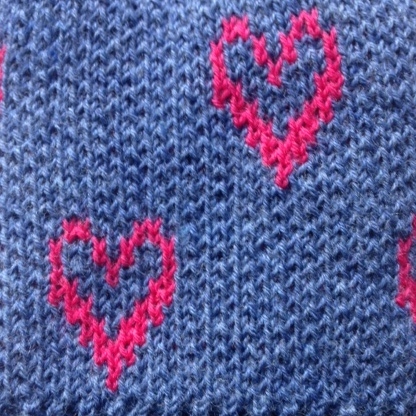 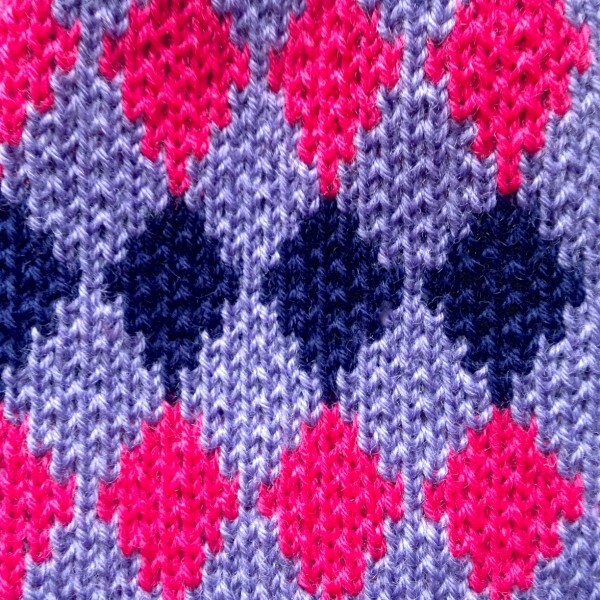 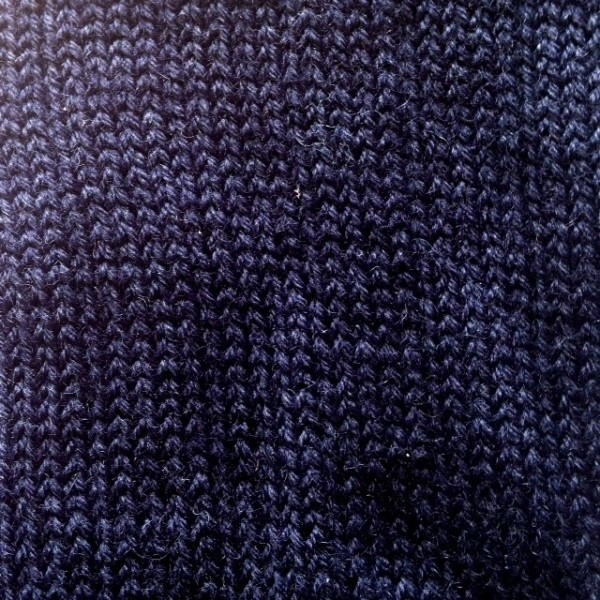 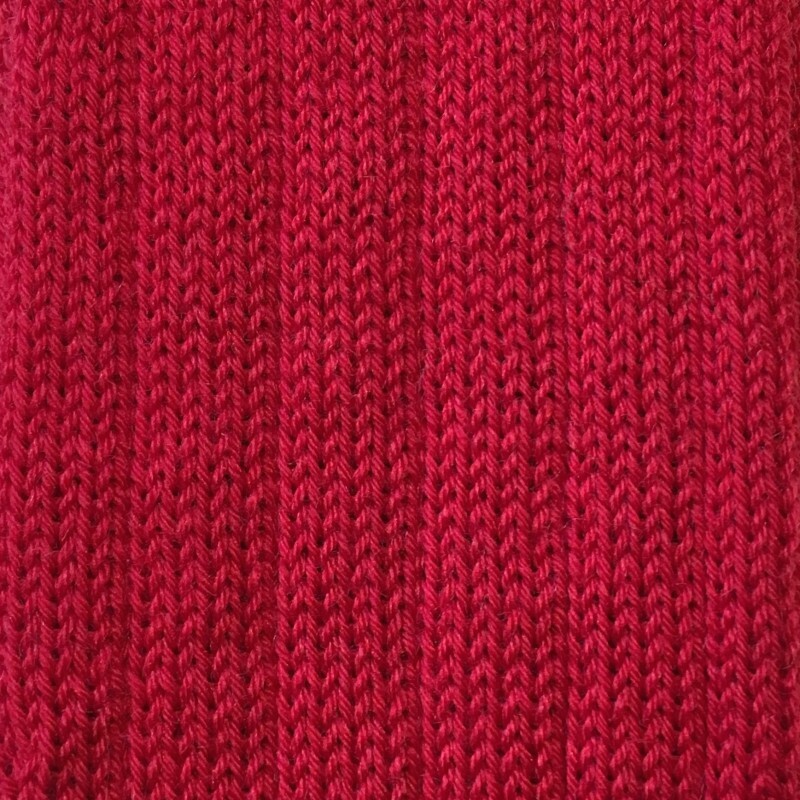 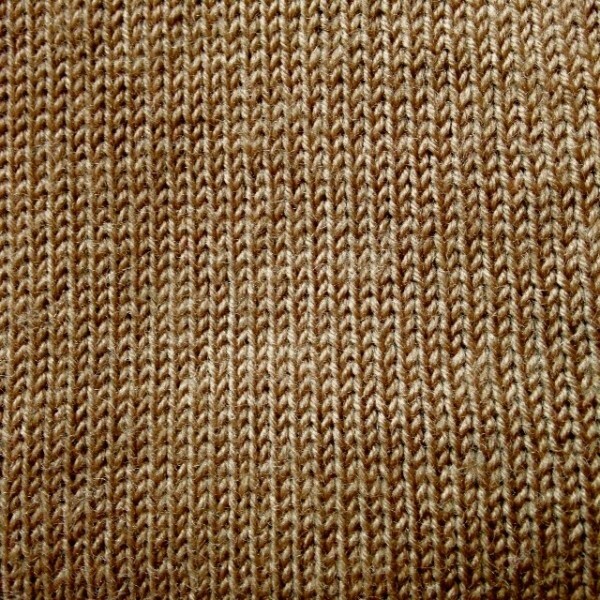 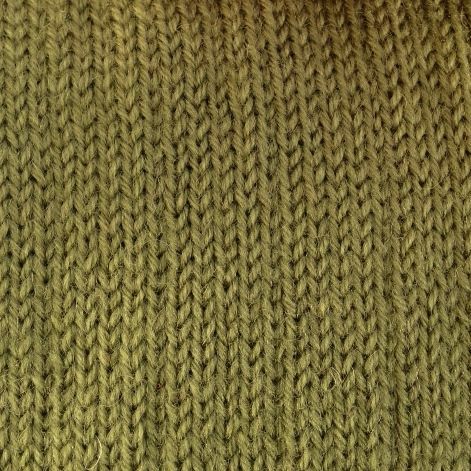 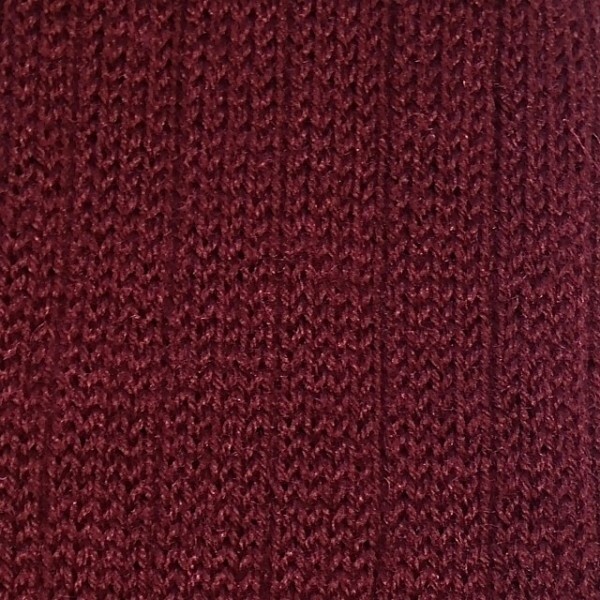 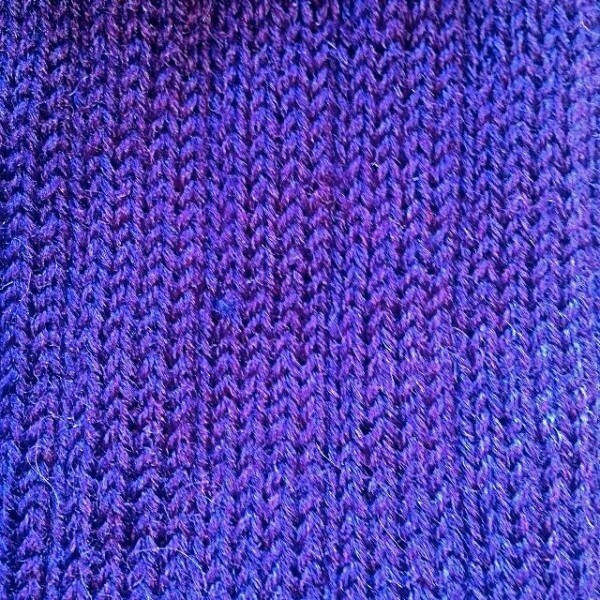 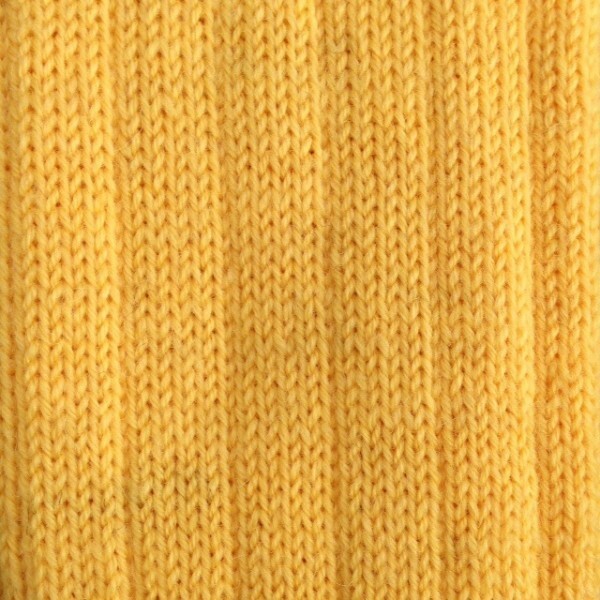 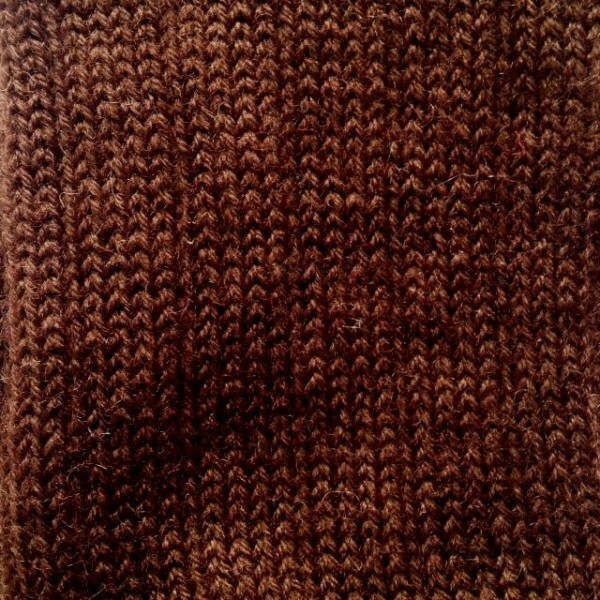 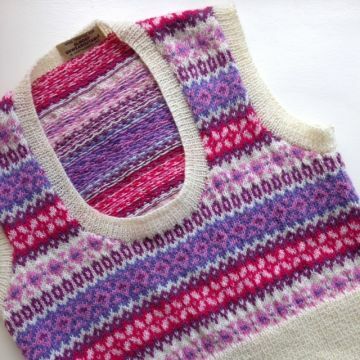 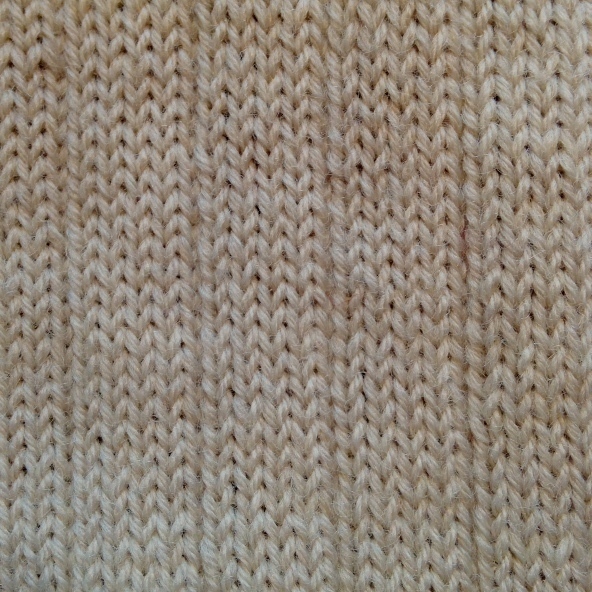 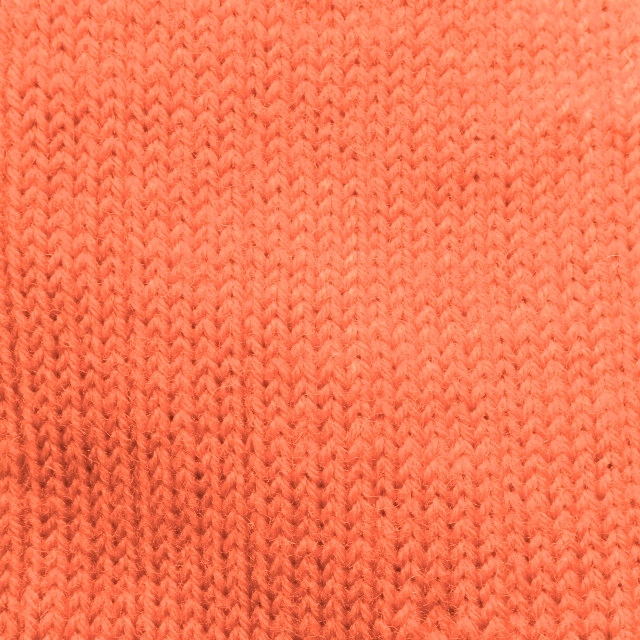 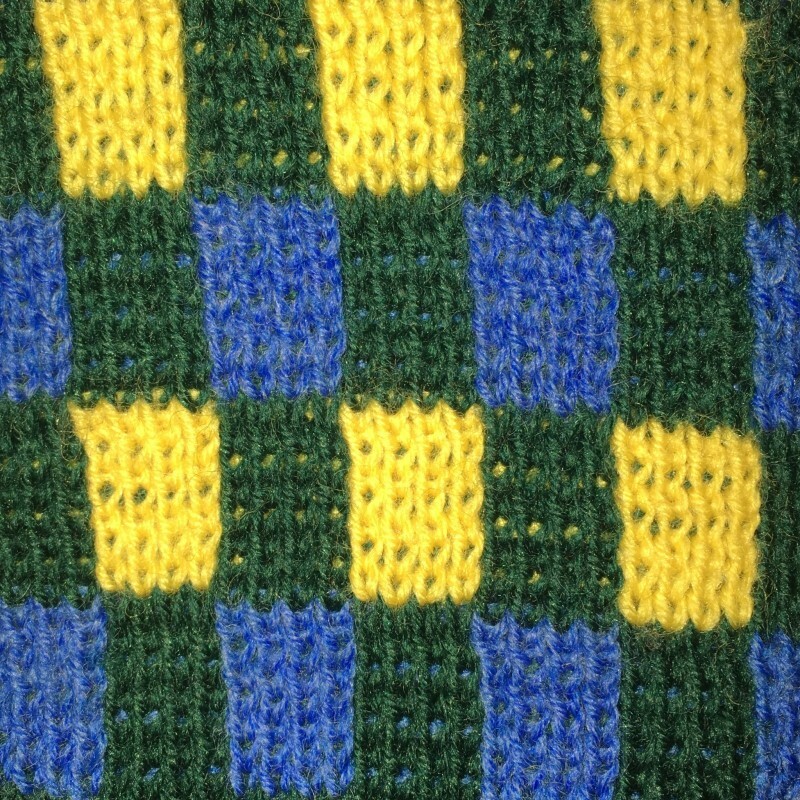 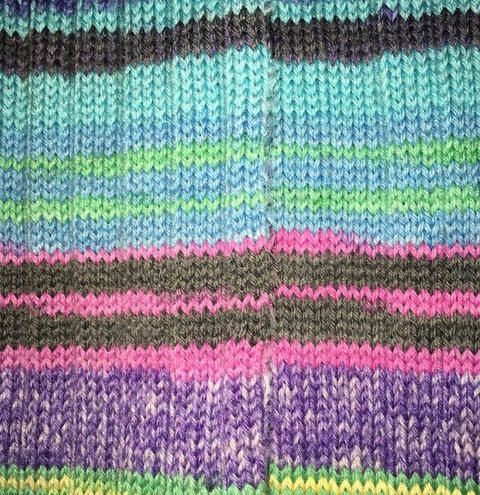 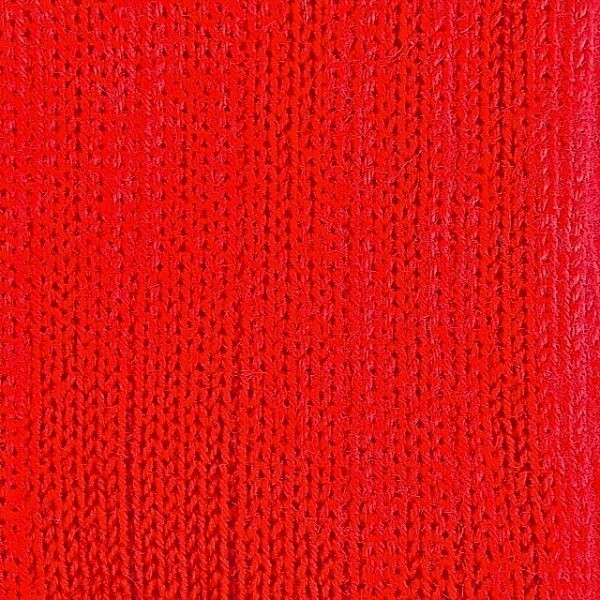 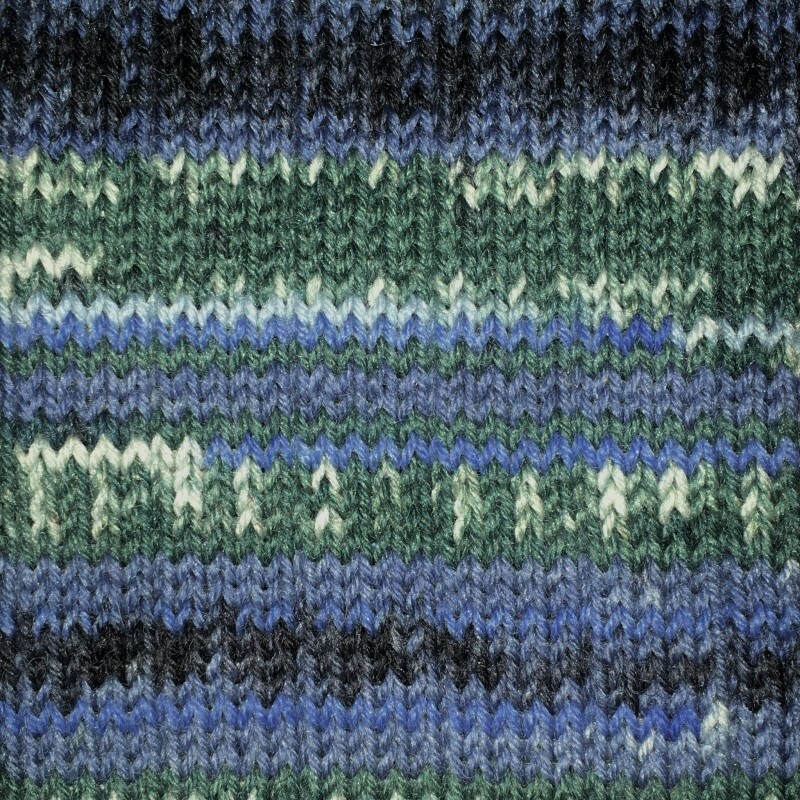 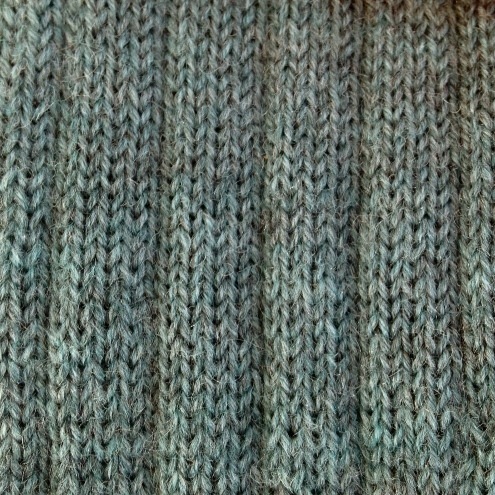 The fairisle pattern finishes just below the waist (approx 18") making the whole jersey approx 21"long. 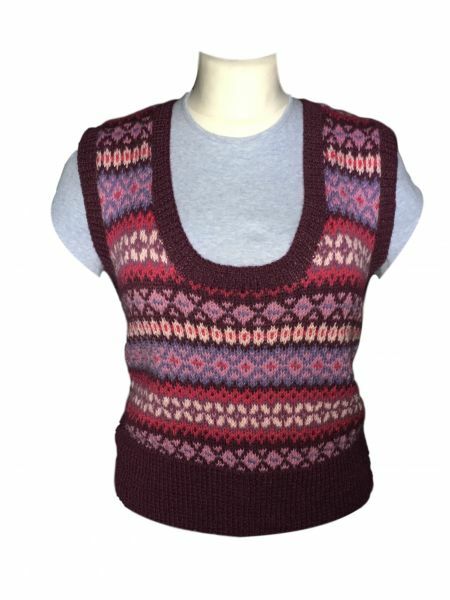 They are very flattering and look fantastic with either a shirt or long sleeve t-shirt. 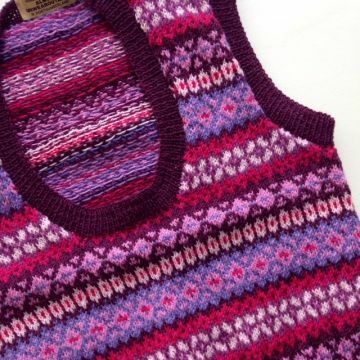 They can be dressed up or down to suit any occasion. 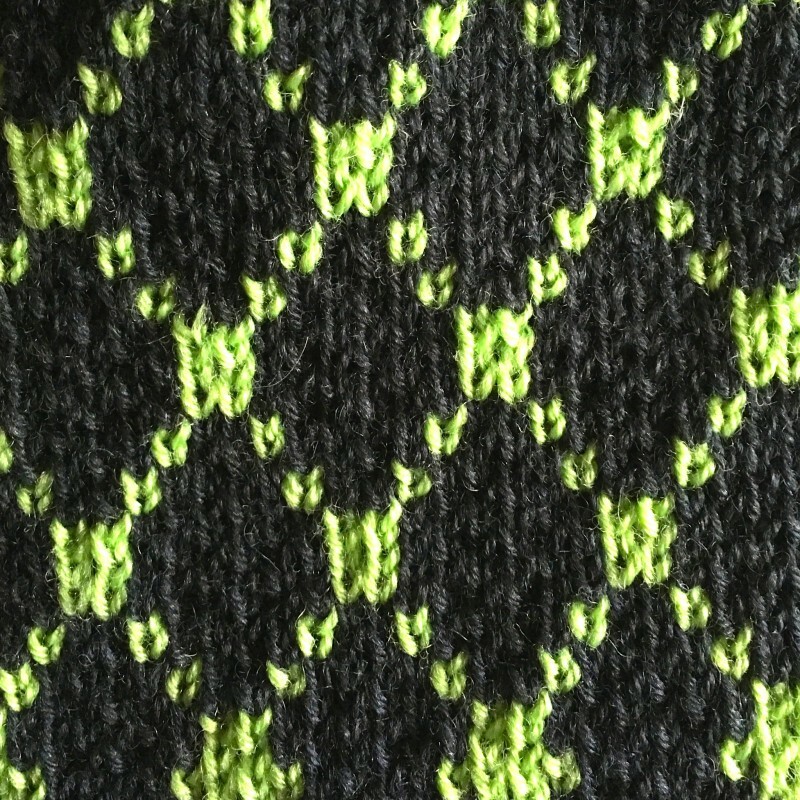 If you would prefer different colour options please add them in the instructions box. 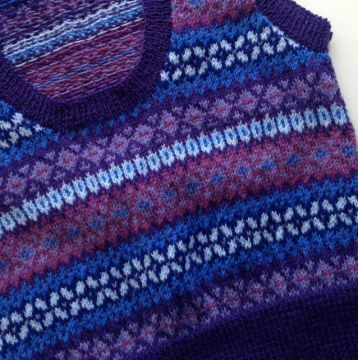 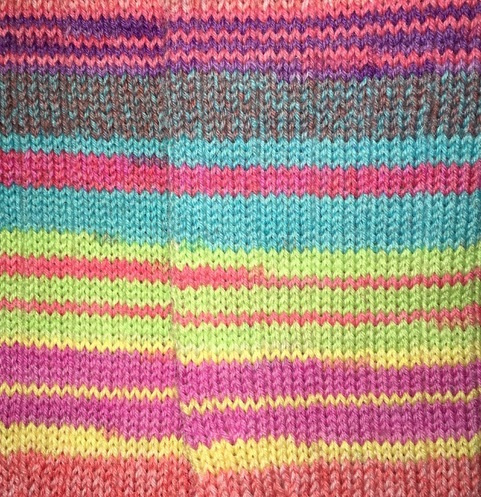 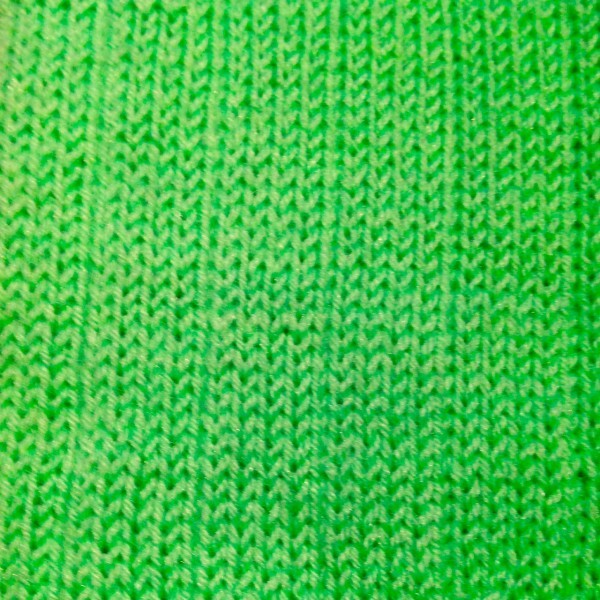 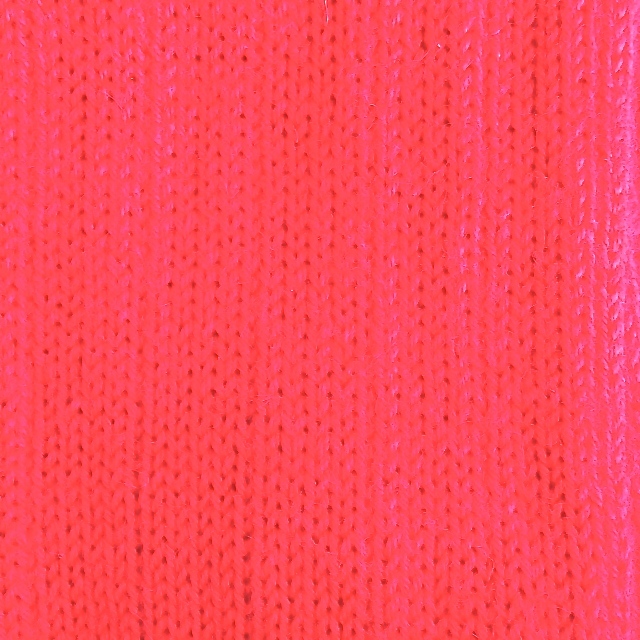 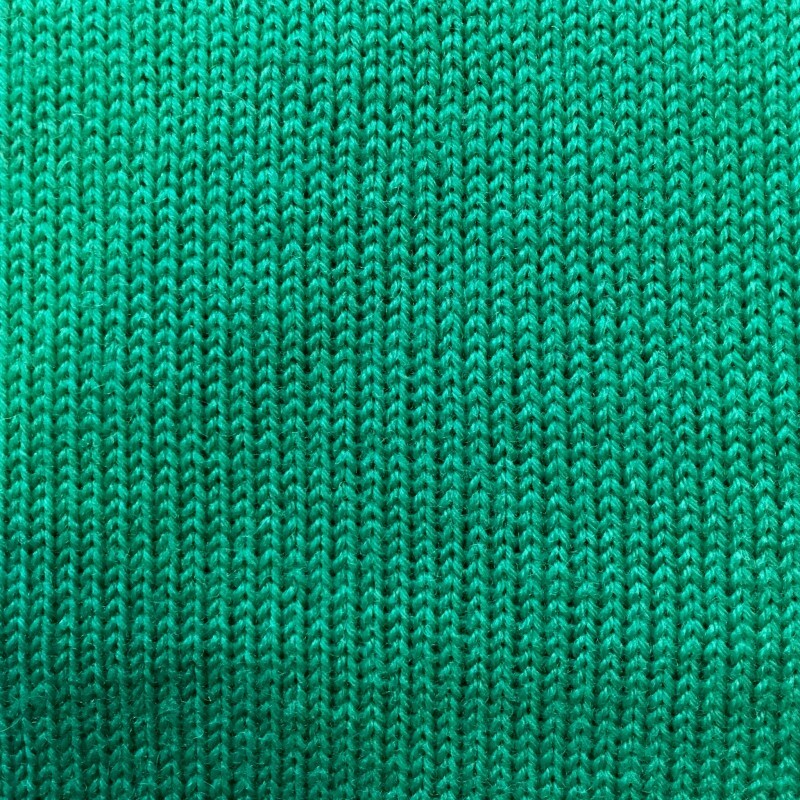 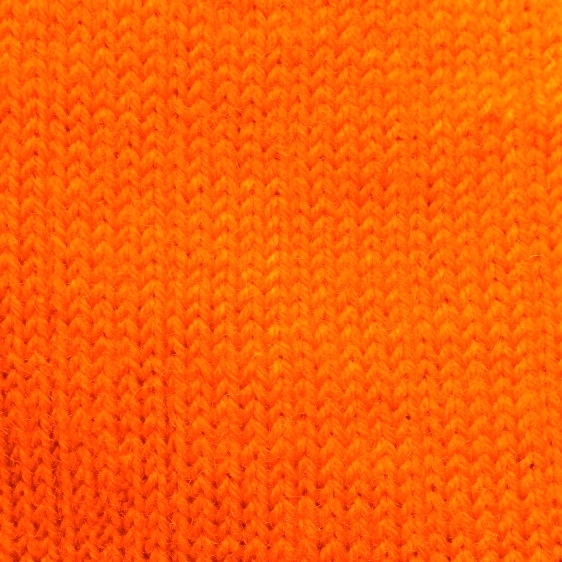 These jerseys take 4 weeks to knit so please be patient! There is an extra charge of £10 for chest sizes greater than 48"
As with all our products these love the washing machine (wool cycle).